Tracy O'Carroll, HIQA visiting Mayo University Hospital to promote National Patient Experience Survey . 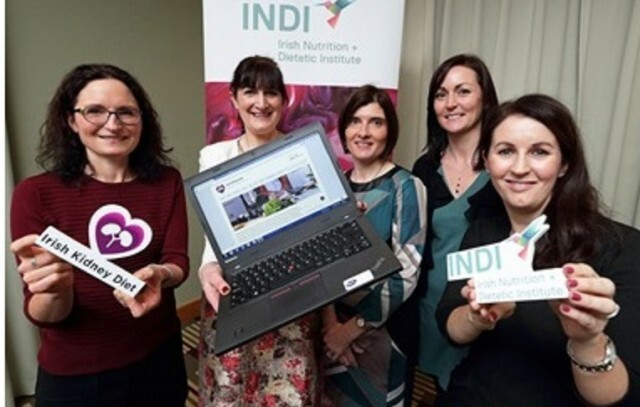 Irishkidneydiet.ie is the brain child of a small group of Dietitians from the Renal Interest Group of the Irish Nutrition and Dietetic Institute. The vision behind the website was to create a patient education website covering all aspects of the renal diet for people with chronic kidney disease and their Carers. For the last number of years Renal patients have been checking out websites available for their condition.